Will Bitcoin rise again? Yes, it will— stronger than ever. 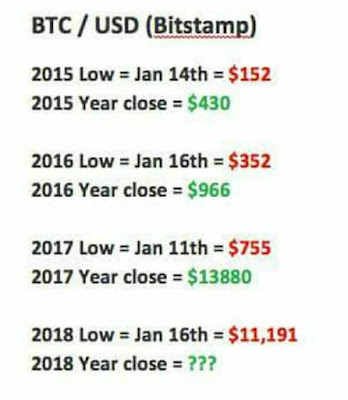 After the meteoric rise in November and half of December, this correction was rather very much expected. It was essential, in fact, to its growth. 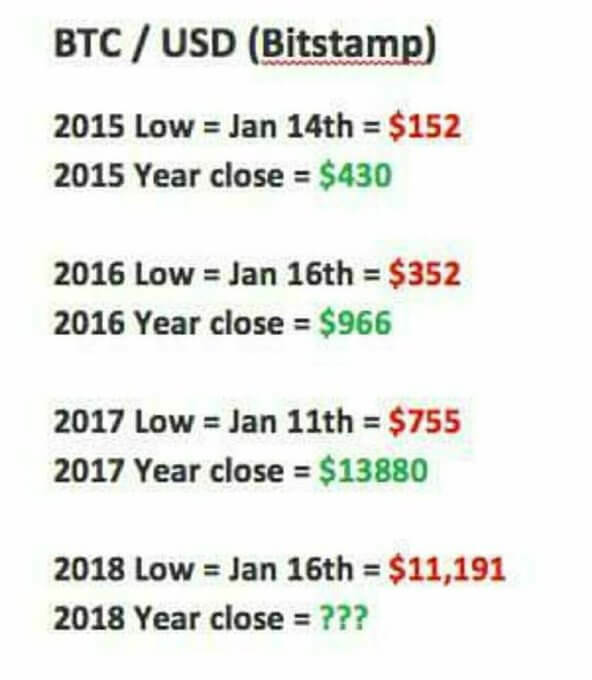 Also, here’s Bitcoin Price Prediction 2018. Read and see what experts are forecasting. Coming back to the topic, as mentioned in the title. If you’re one of many wondering is Bitcoin ban in India or not, here’s a simple answer. However, now the question comes, what if it happens? What if Bitcoin becomes illegal in India? Because let’s admit it: can Bitcoin be banned in India? Yes, it can happen. After all, past September, Chinese authority shut down domestic Bitcoin exchanges. Only last week, South Korea announced that it will take strict measures to stop local cryptocurrency exchanges. Now note, before we proceed, here’s a thing to understand. 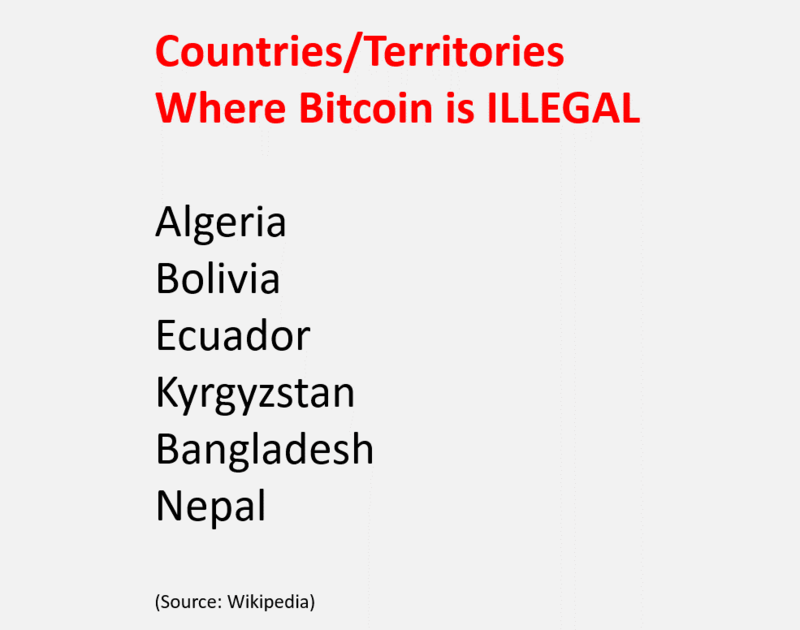 In the mentioned countries (China and South Korea), and few others, Bitcoin is NOT ILLEGAL. The governments have just banned the local exchanges. They didn’t put any ban on cryptocurrency trading itself. No one has made Bitcoin or other digital assets illegal. People are good if they own Bitcoin, as long as they are buying/selling/trading it on foreign exchanges. So in short, both in China and South Korea, Bitcoin is legal. Only the domestic exchanges have been banned. The nationals can easily buy and sell using international exchanges. On the other hand, countries like Bangladesh and Nepal—they have made Bitcoin ILLEGAL. Meaning, not only have they shut down local exchanges, they also have laws to punish anyone who gets involved in Cryptocurrencies. What Will Indian Government Do? Like mentioned, Bitcoin is unregulated in India right now. So it is not possible to answer questions like ‘when Bitcoin ban in India’ or ‘will Bitcoin ban in India’. Can Bitcoin Be Made ILLEGAL in India? 10 percent of world’s Bitcoin transactions take place in India. This means…. 1 in every 10 Bitcoin transaction is happening in India. However, if it ever happens that Bitcoin is made illegal in India, the top exchanges would likely give their customers the chance to either transfer their Bitcoins to other wallet or cash it out. You can transfer the amount to foreign exchange (like Coinbase) and continue making money. But this would be quite risky if the Indian government actually makes buying/selling Bitcoin a punishable crime. So you’re better off cashing your money right away! Can Indian Government Shut Down Local Bitcoin Exchanges? Option 2 is very much possible. The government can shut down Bitcoin exchanges. However, even this one also looks like a distant idea. Because, in recent times, many Bitcoin Indian Exchanges have emerged on the scene. Some are even backed by big names like Billdesk. And unlike in other countries, these exchanges are much reliable and have internal regulatory bodies that ensure to keep things as lawful as possible. Will Indian Government Regulate Bitcoin? India can regulate Bitcoin and other Cryptocurrencies in the coming months. Although RBI and Finance Minister Arun Jaitley have warned the investors about the high risks in the market, they can set regulations for the Bitcoin exchanges, as well as traders and investors. In March 2017, the Finance Ministry formed an inter-disciplinary committee to suggest measures on how to deal with virtual currencies. No official report has yet come out. In June 2017, FM Arun Jaitley held a meeting to discuss matters related to Cryptocurrencies. No concrete decision was taken then. 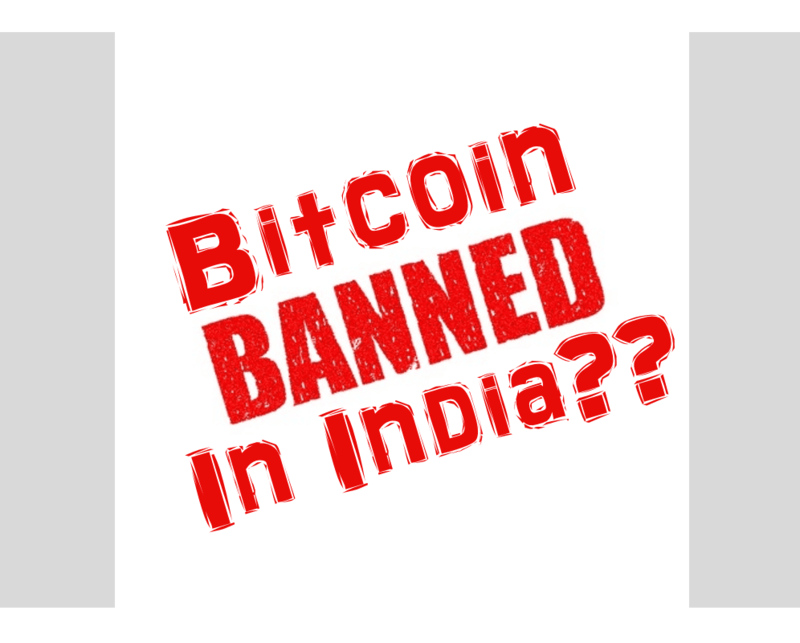 Hopefully, this post answered all your queries on is Bitcoin banned in India, what if Bitcoin becomes illegal in India, how you can trade even with Indian Bitcoin Exchanges banned, and other related question.